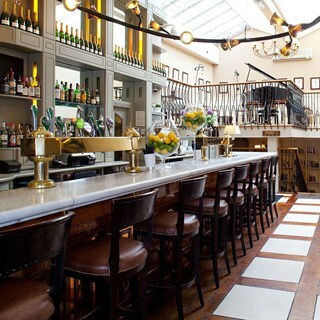 Matt the Thresher is a bright stylish award winning seafood restaurant & bar located in the City Centre, within the heart of Georgian Dublin, between Fitzwilliam Square and Merrion Square only a short stroll from St. Stephens Green. 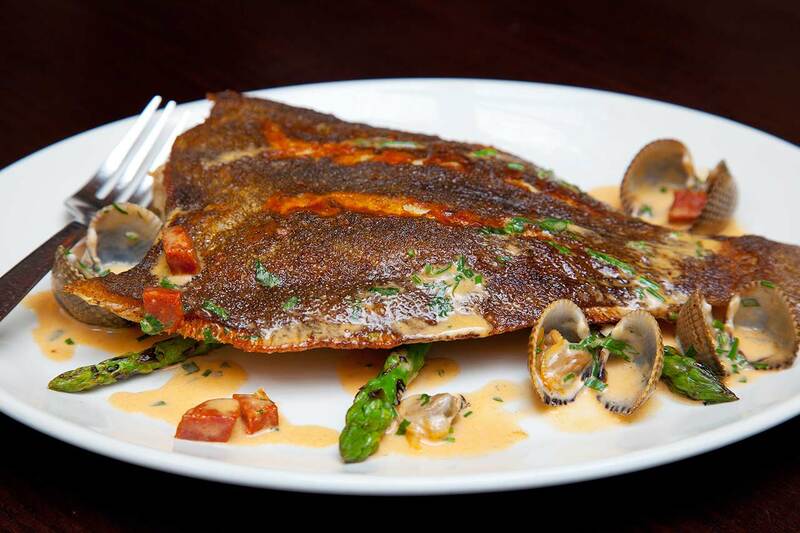 We specialise in fresh wild Irish seafood but we have an extensive menu with something to suit all requirements. Matt’s has a grand bar boasting a full range of local and international beers & whiskeys and gins, a fine cocktail menu along with a well-sourced comprehensive wine list. We have a wonderful team providing the very best in Irish hospitality and food, all of whom look forward to welcoming you. We are open 7 days, serving food and drink until late. The menu was very limited. My wife loves seafood but unless we both ate it couldn't access what she would have liked. Lobster for example,  we ate her before the menu was better. We had such a delightful evening, meeting up with old friends. Our table was a lovely booth in the corner. 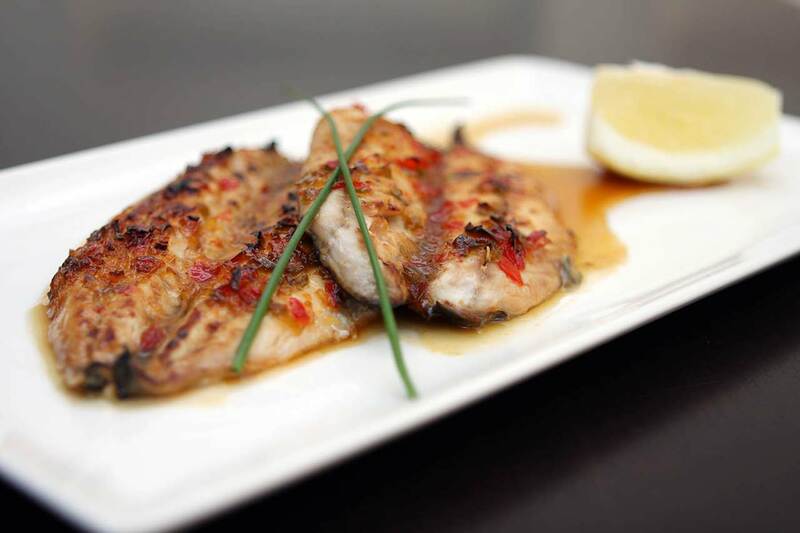 The food was excellent and we had a great rapport with our server who very professional and good humoured. Great food with great staffs! The best meal weve had in Dublin City this trip. Very friendly staff, quick service, wonderful food. We've had wonderful time, great service, glorious food and even better wine. We'll see you soon! Service was wonderful from the minute we walked through the door. Food was absolutely delicious and we definitely plan on coming back again. Had a lovely meal served by very courteous and friendly staff. Had a lovely meal, party of 20 easily accommodated and Ivan couldn't do enough for us. !hanks very much we will definitely be back! Outstanding service and delicious food. Never miss coming to Matt the thresher when we visit Dublin. Always looking forward to saying hello to Tom and always have a great time with Luca our waiter. The staff is great. Great atmosphere. Delicious food. Can’t wait to return. 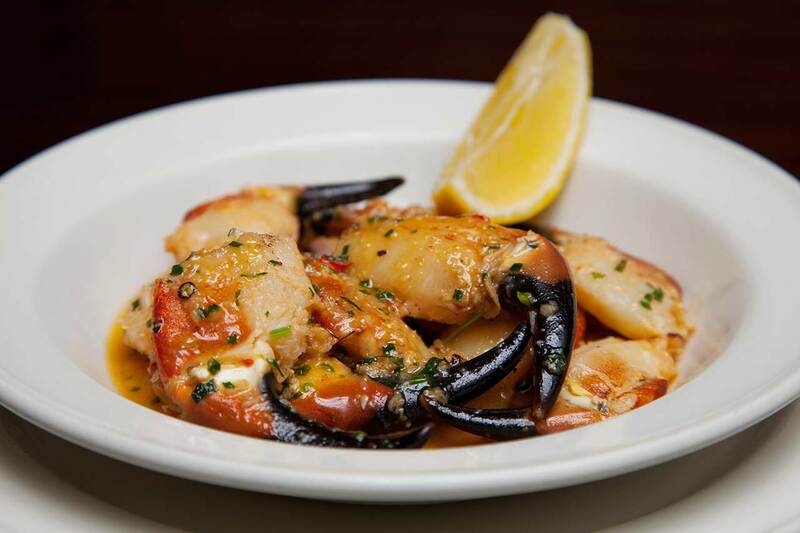 Gorgeous bank holiday lunch with delicious seafood and friendly relaxed service. Lovely visit! 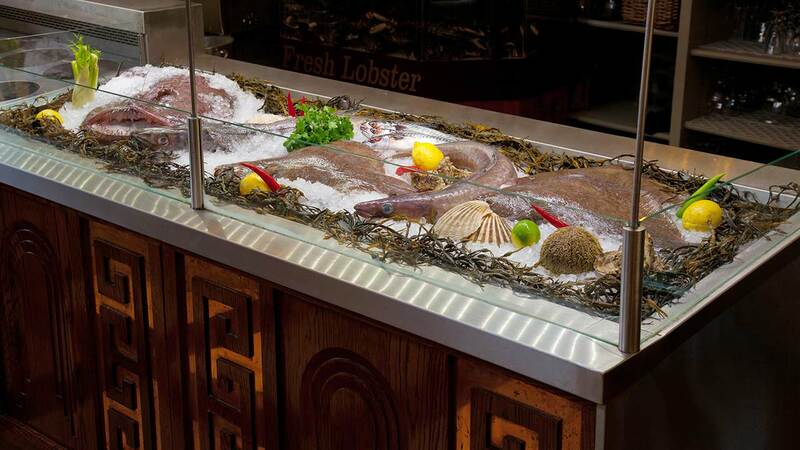 Matt the Thresher is the best fish and seafood restaurant in Dublin. At lunchtime, they always have three specials - different types of the freshest fish cooked simply and accompanied by the freshest veg. They also have a great seafood chowder and fish pie. The service is always prompt and attentive. It is an informal place - no airs and graces! Matt the Thresher is my favorite restaurant in Dublin. I got at least more than once during my business trips here. Unsere Tischkellnerin war bemüht, aber leider kein Profi. Beispiel : zum Dessert hätten wir uns über neue Servietten gefreut. Unsere Hauptgang Servietten lagen benutzt am Rand vom Tisch, durch die Meeresfrüchte die wir hatten, auch nicht mehr sauber. Das wurde komplett übersehen und es gab in ihrer Eike auch keine Chance sie darum zu bemühen. Alles andere war Top! !